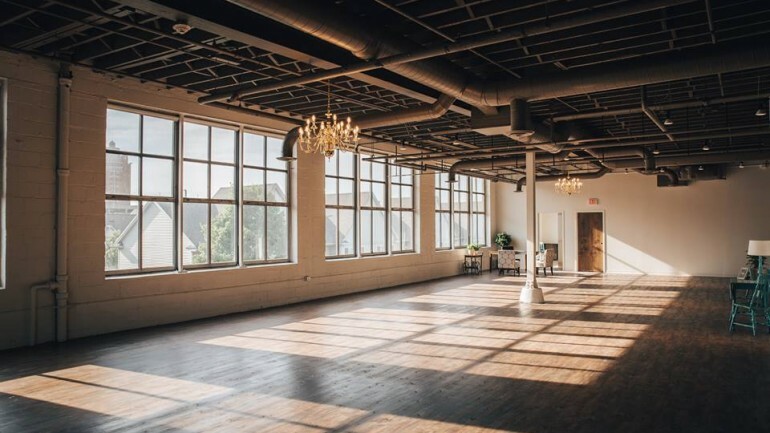 Join us for a fabulous kick-off party at Arbor Loft, the elegant event space overlooking Downtown Rochester and the East End, at 17 Pitkin Street (located next door to The Little Theatre above Hart’s Local Grocers. Elevator and stair access at Pitkin Street entrance.) Mingle with visiting filmmakers and film fans following our opening night screenings. 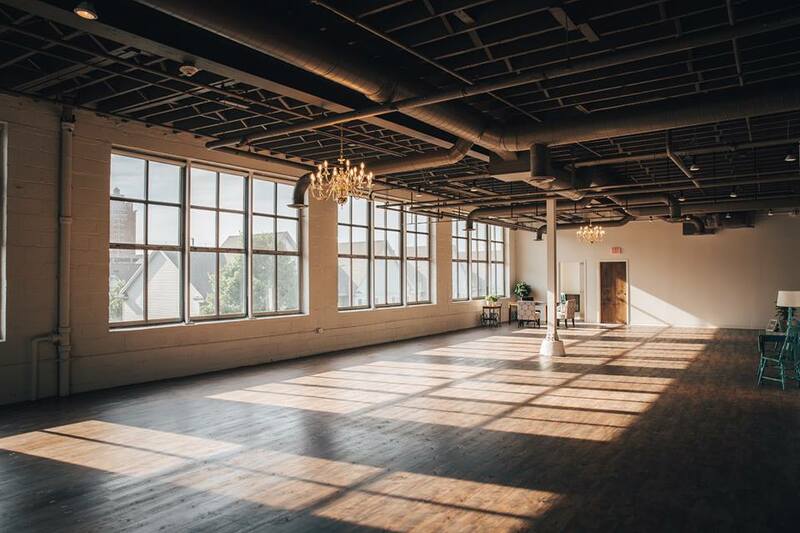 Enjoy hors d’oeuvres, decadent desserts and a cash bar, plus live music! Admission: $20 in advance and $25 at the door. Buy online with a film ticket for even more savings! 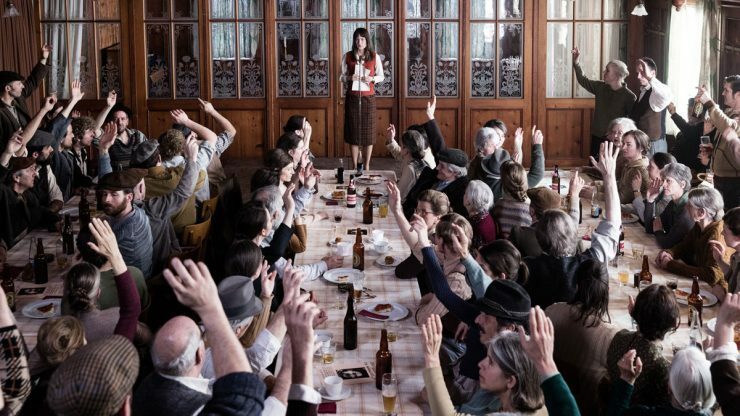 Set in Switzerland in 1971, where despite the worldwide social upheavals of the previous decade, women were still denied the right to vote. When an unassuming and dutiful housewife Nora Leuenberger is forbidden by her husband to take a part-time job, her frustration leads to her becoming the poster child of her town’s suffragette movement. 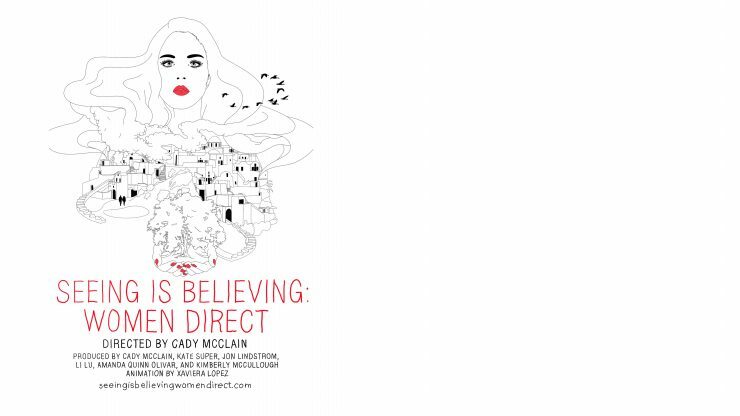 Seeing is Believing: Women Direct is a documentary about directors, leaders…who happen to be women. There is nothing worse than to discover your calling only to find out that society doesn’t think you should be doing it because you are a woman. The statistics tell a story of this mindset. A mindset that seems ingrained into many men, and shockingly, women. Director McClain decided that the best way to help change that mindset, was to show working directors of ALL ranges of experience. Working women who are forging their path despite the statistics.